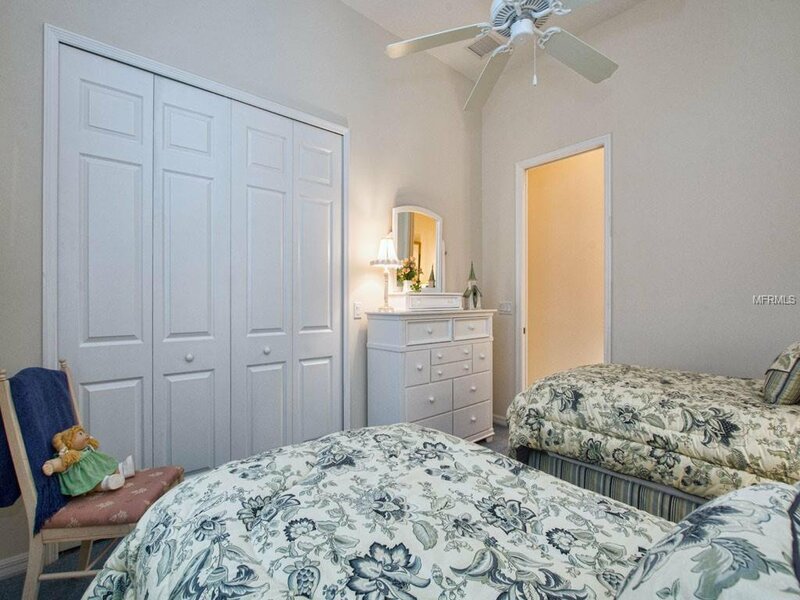 Beautiful Stirling was builders premier model and this beauty includes wonderful surprises! 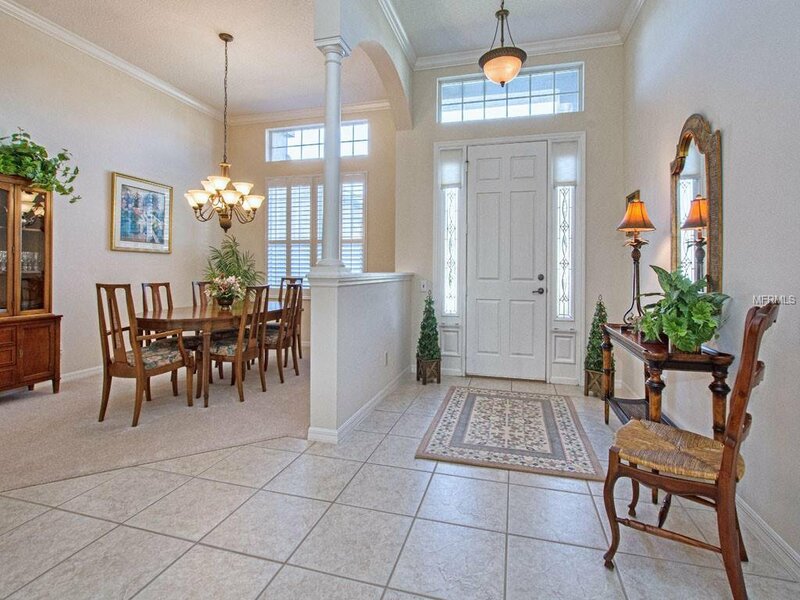 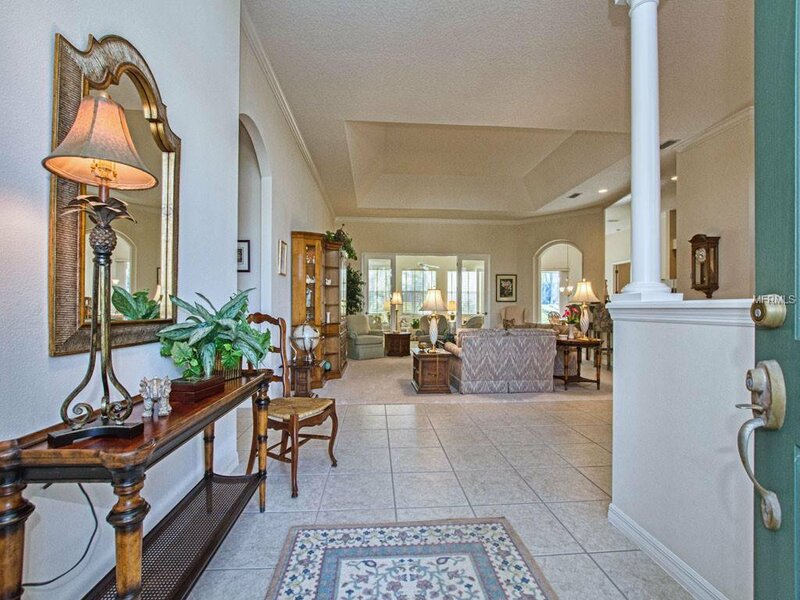 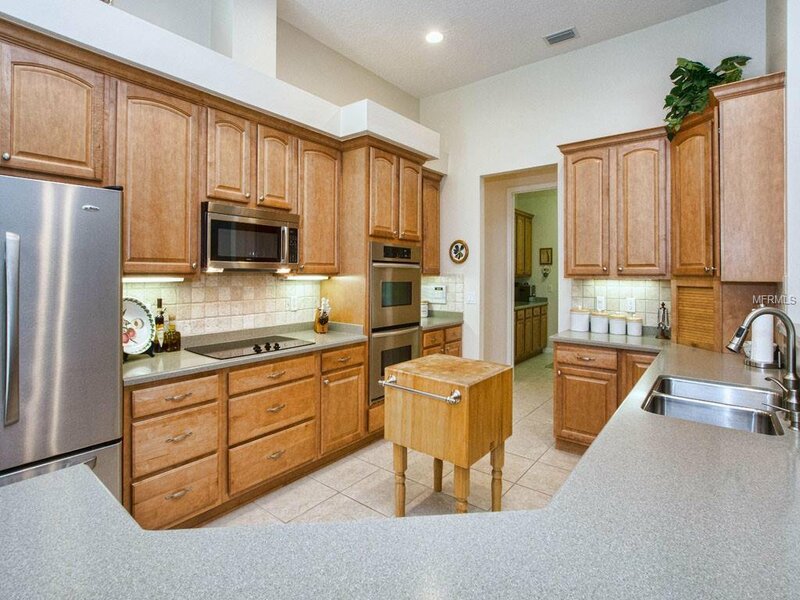 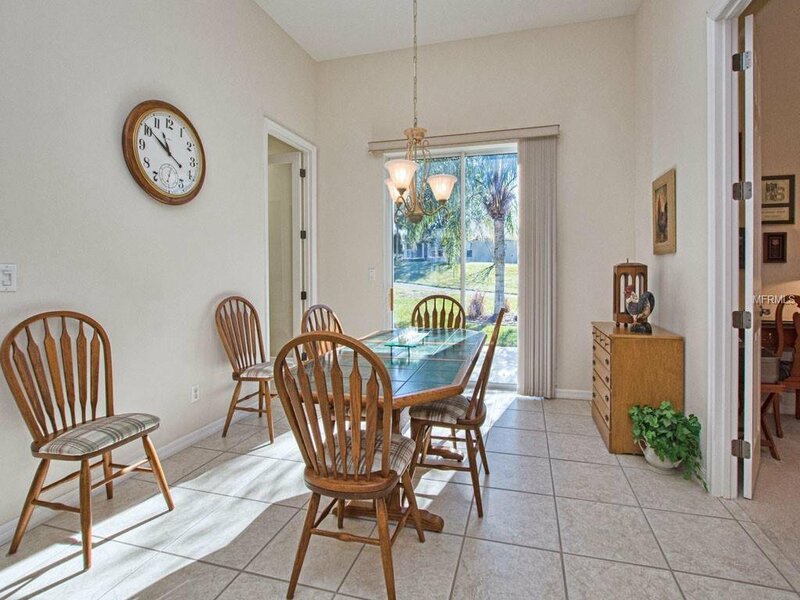 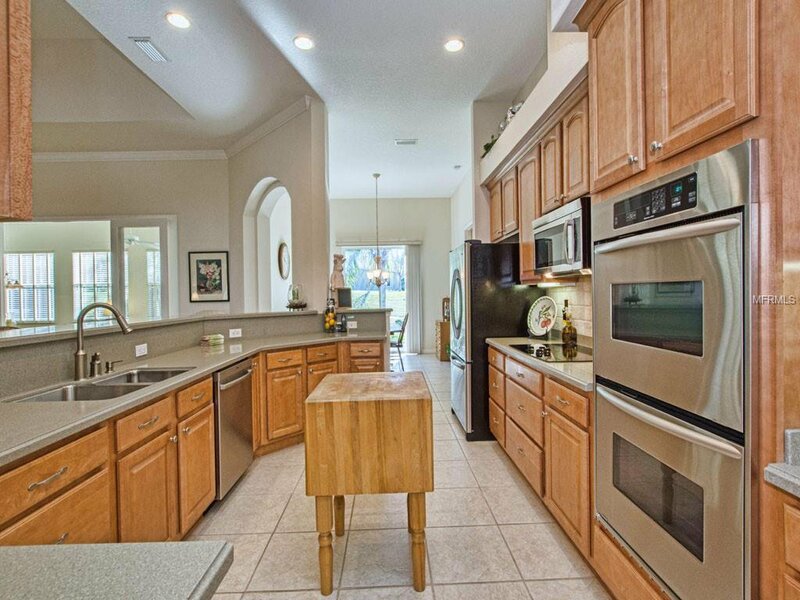 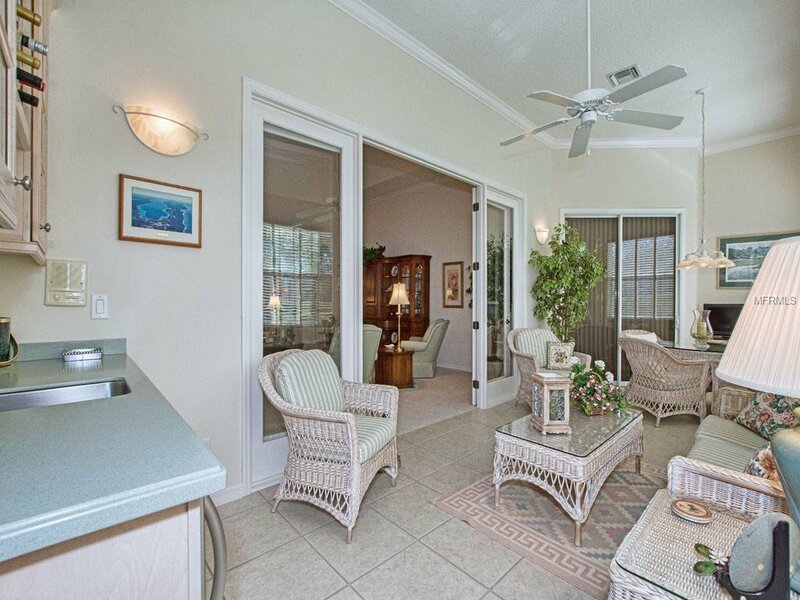 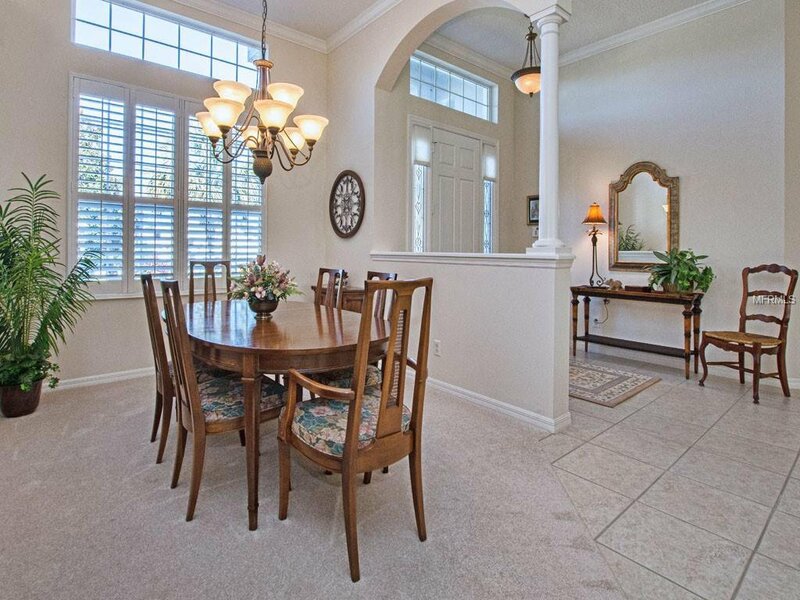 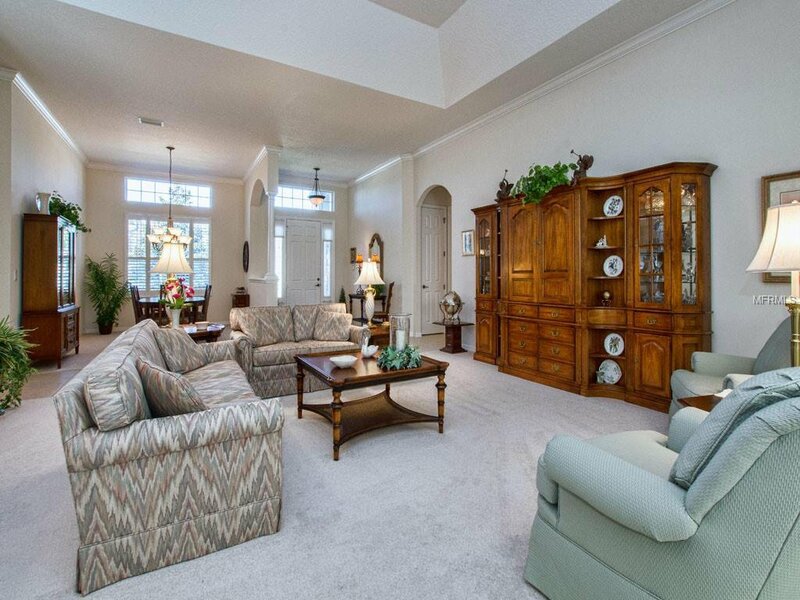 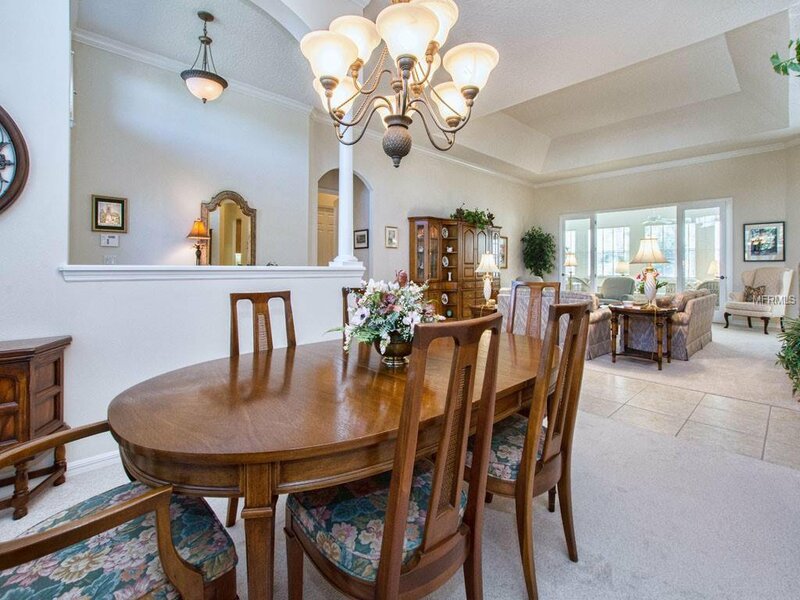 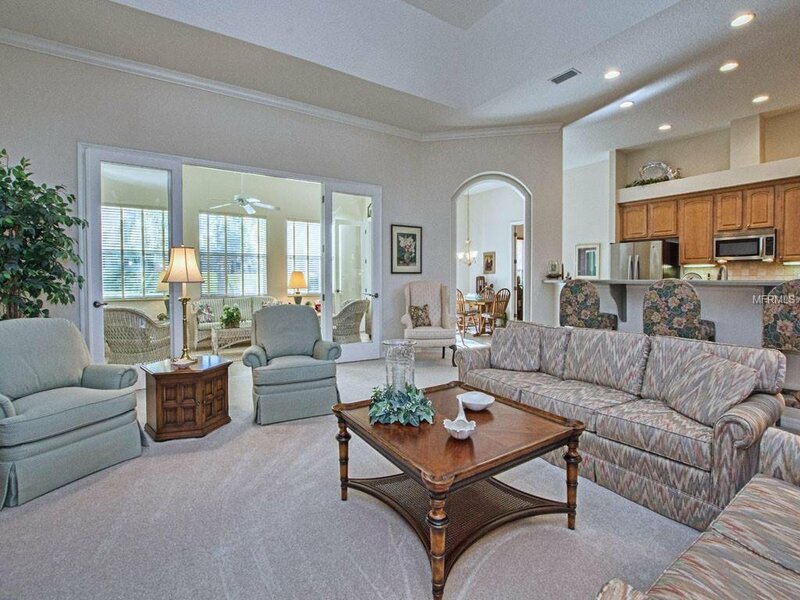 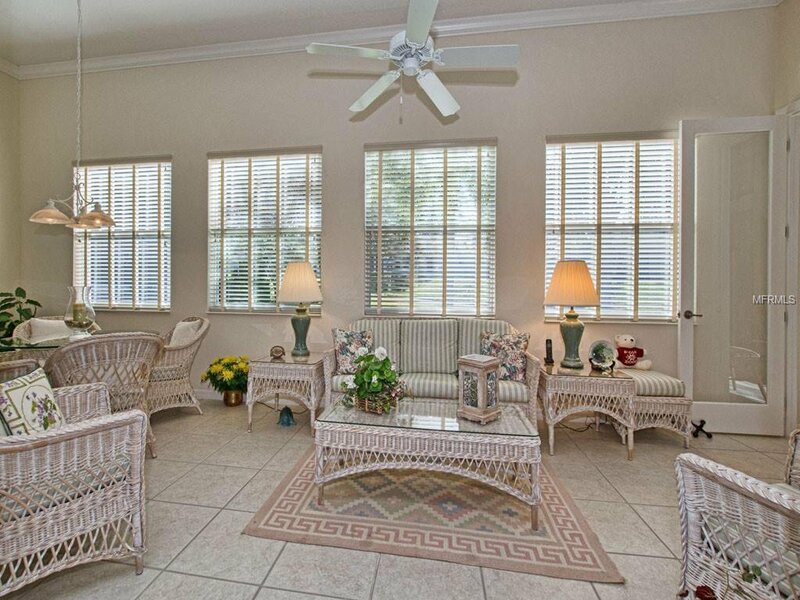 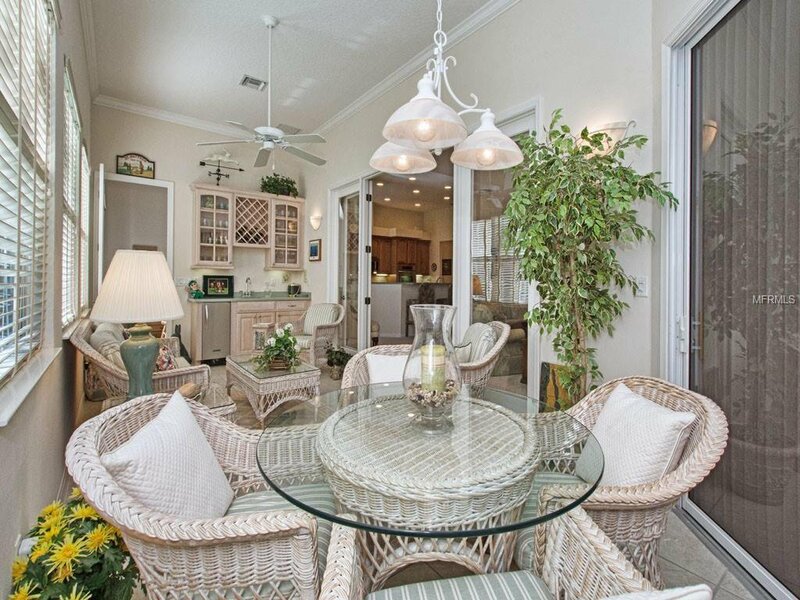 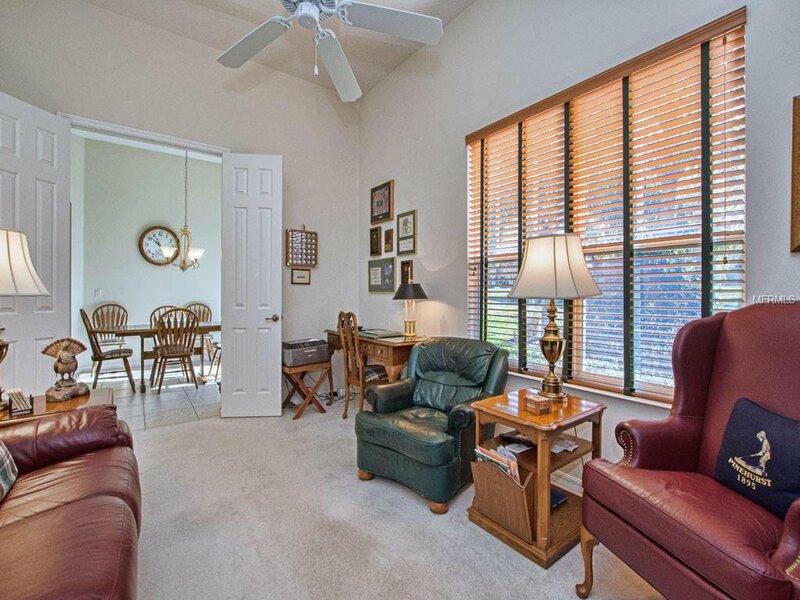 Great Room is open to Kitchen, Dining Room, Nook & Florida Room and all with crown molding. 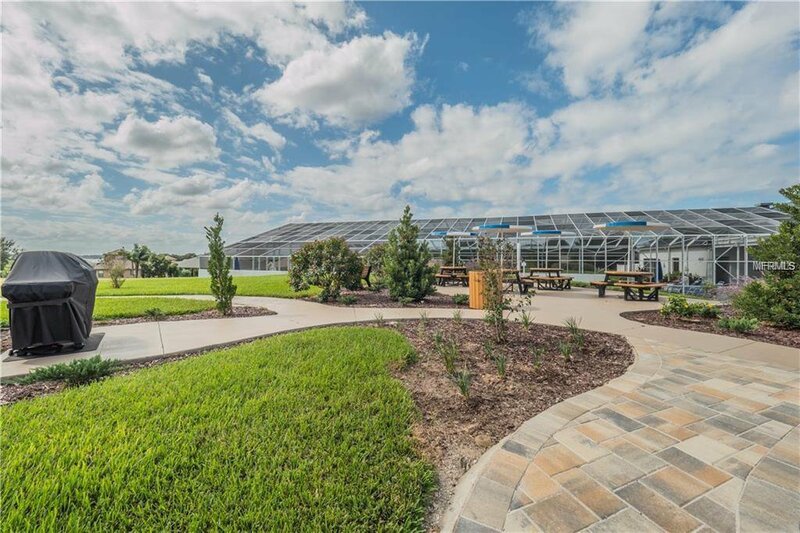 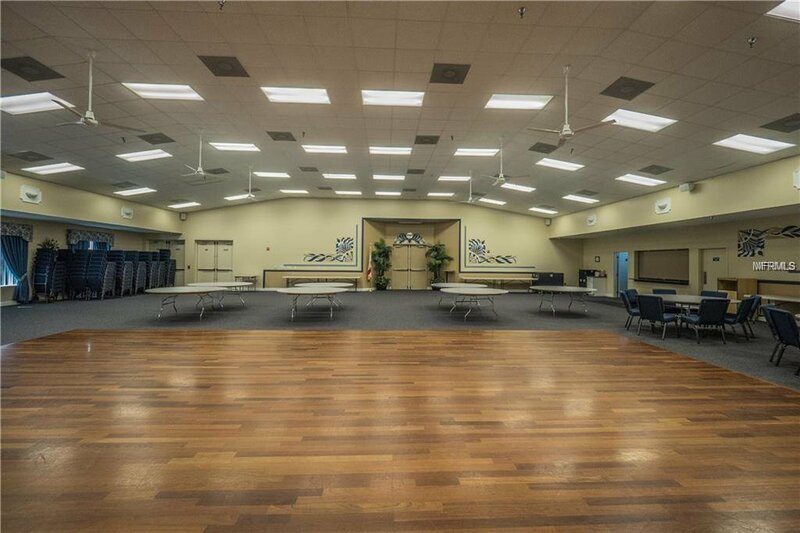 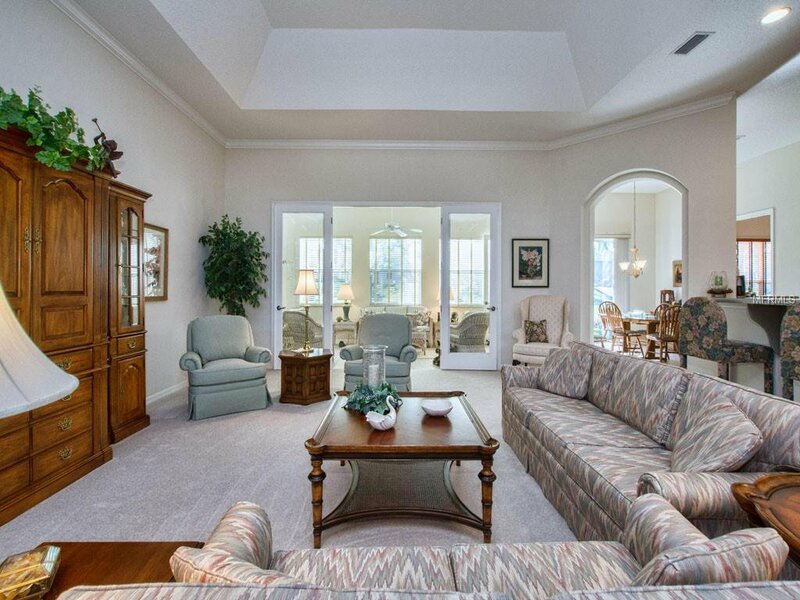 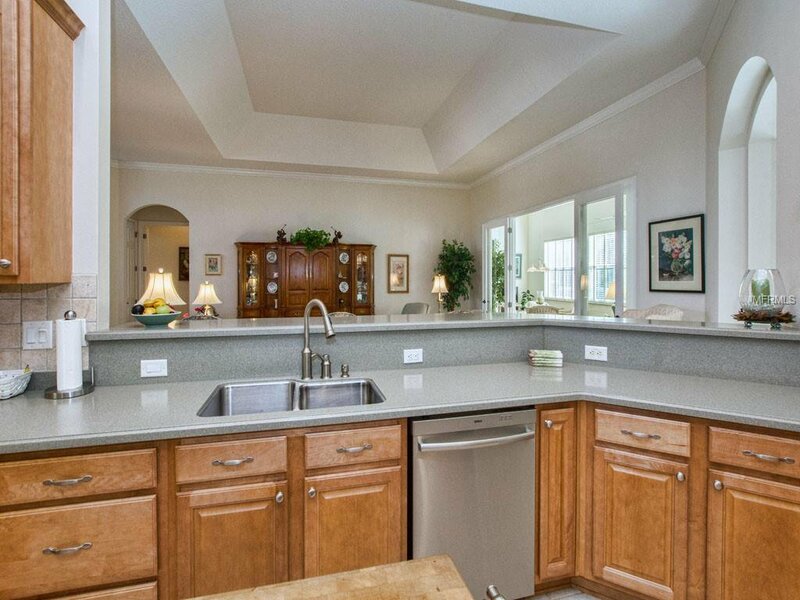 Volume ceilings throughout, 8ft doors, tray ceiling in Great Room, as well as double-tray in Master Bedroom. 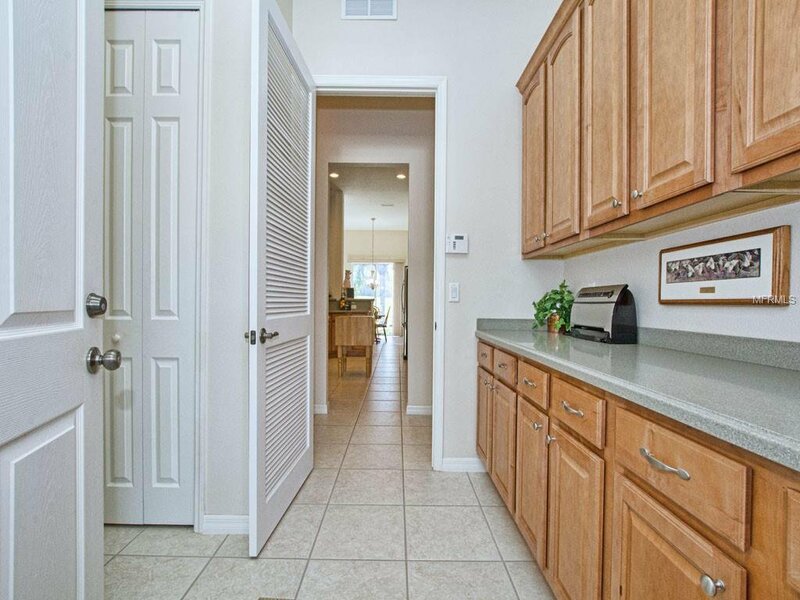 Kitchen is a dream with stainless appliances, tile backsplash, double wall oven, cooktop, wood cabinets, can lighting, intercom system & Corian counters. 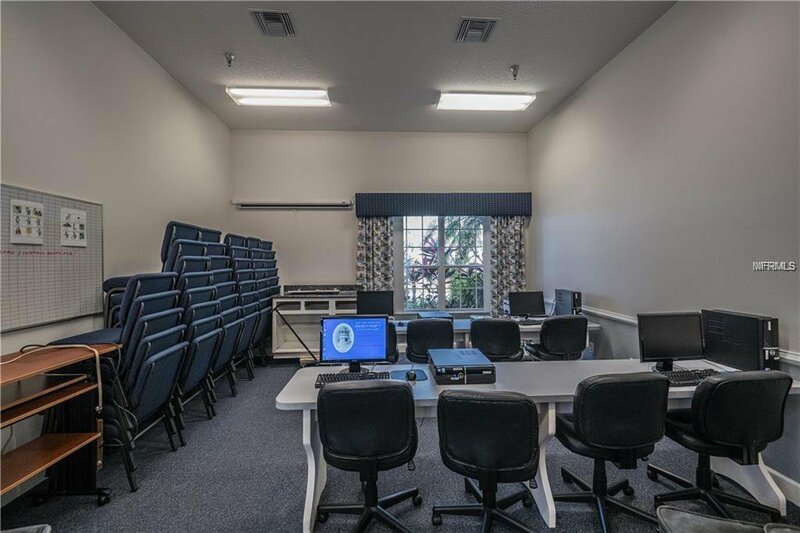 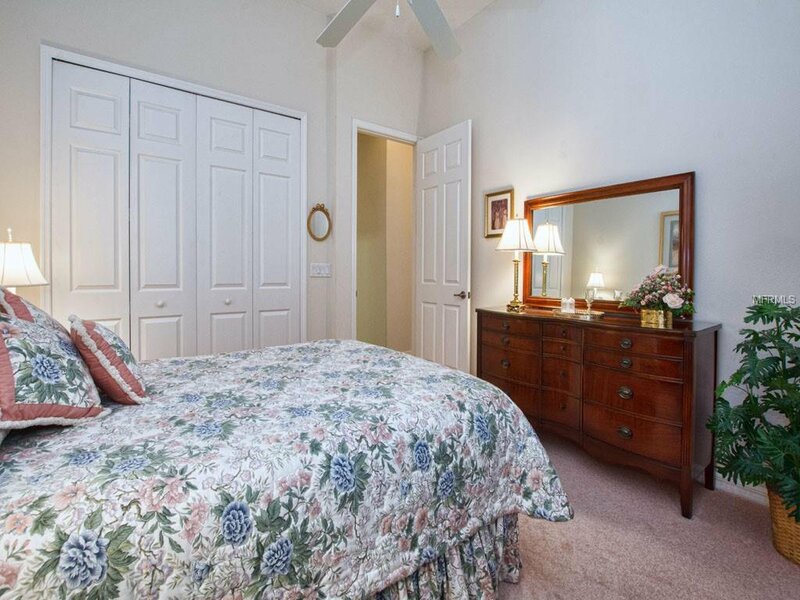 Large Den/Study with large storage closet is ideal for many uses. 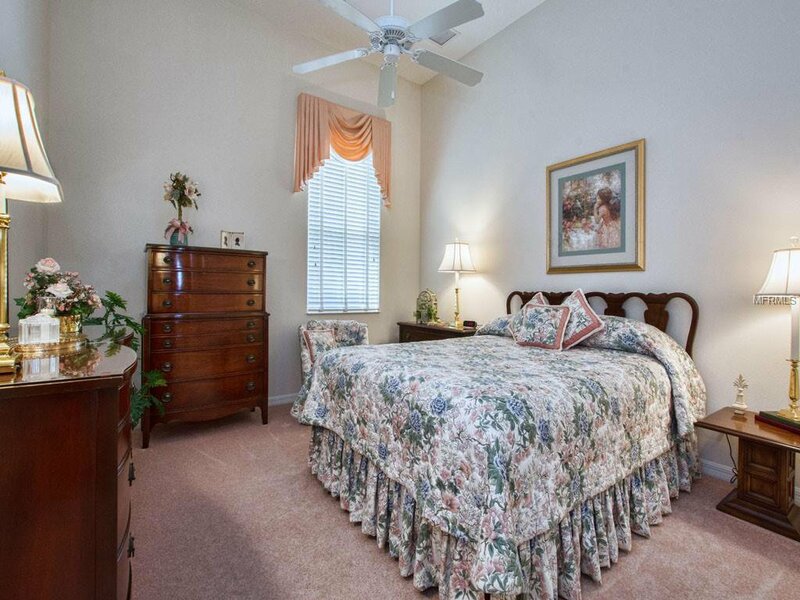 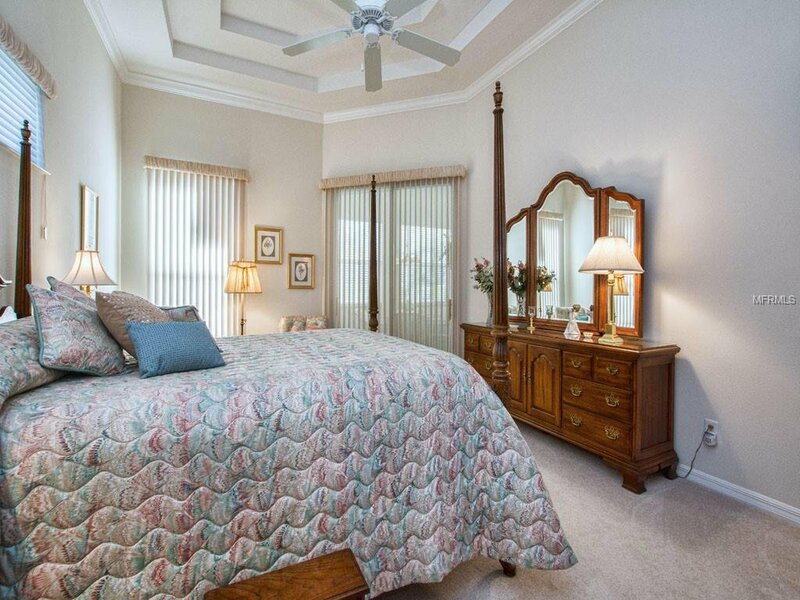 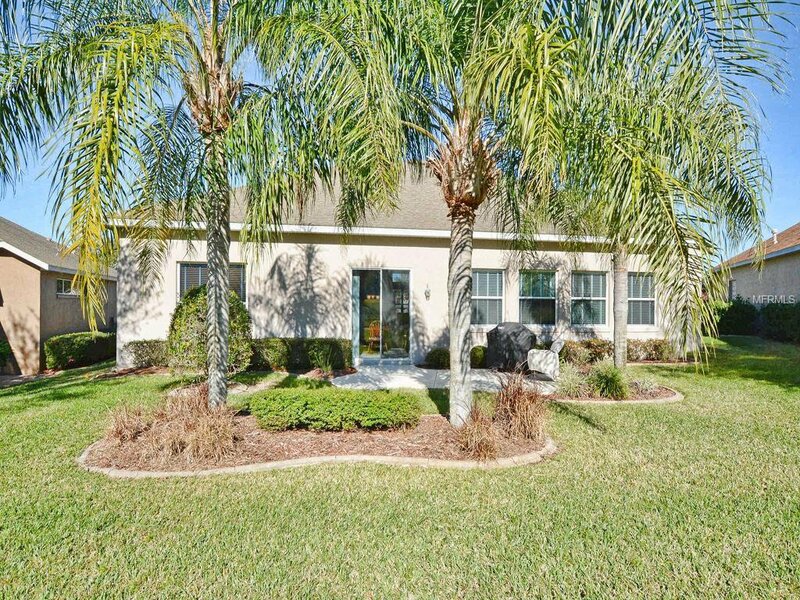 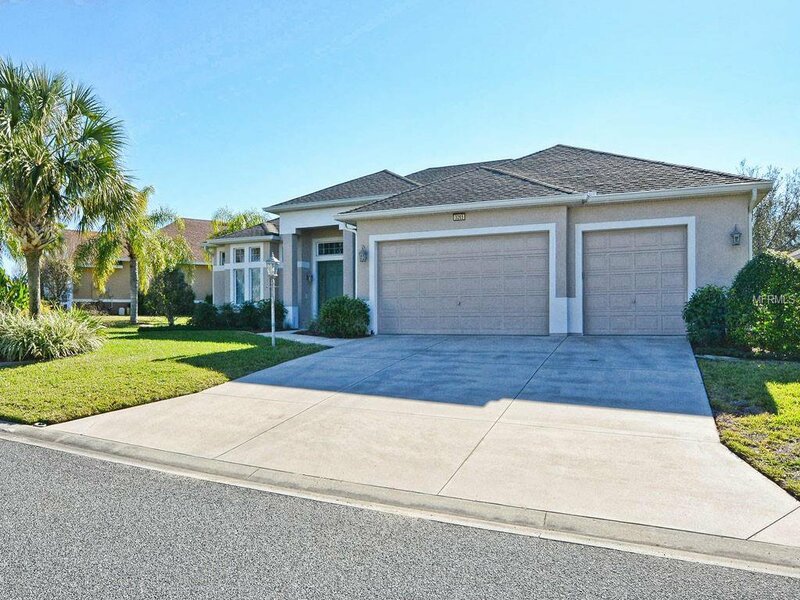 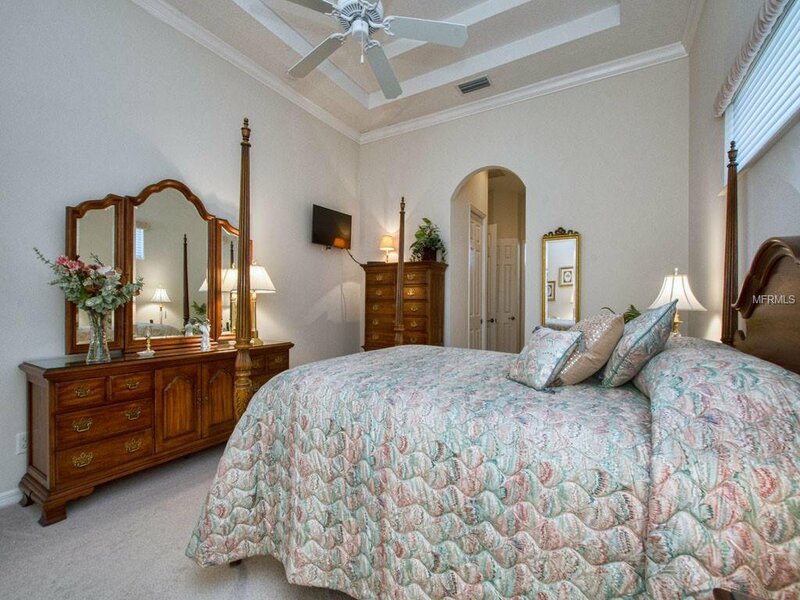 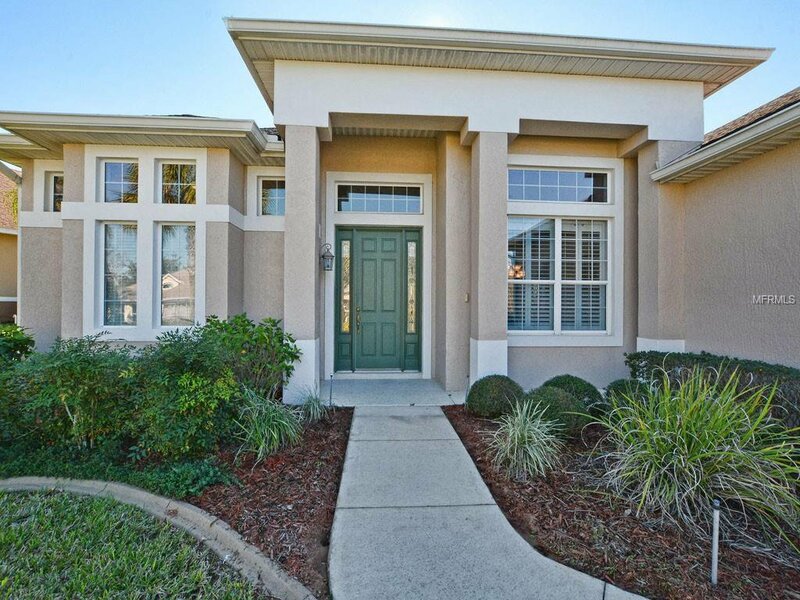 Master Suite includes crown molding, 2 walk-in closets, access to FL Room & wonderful ensuite Bath. 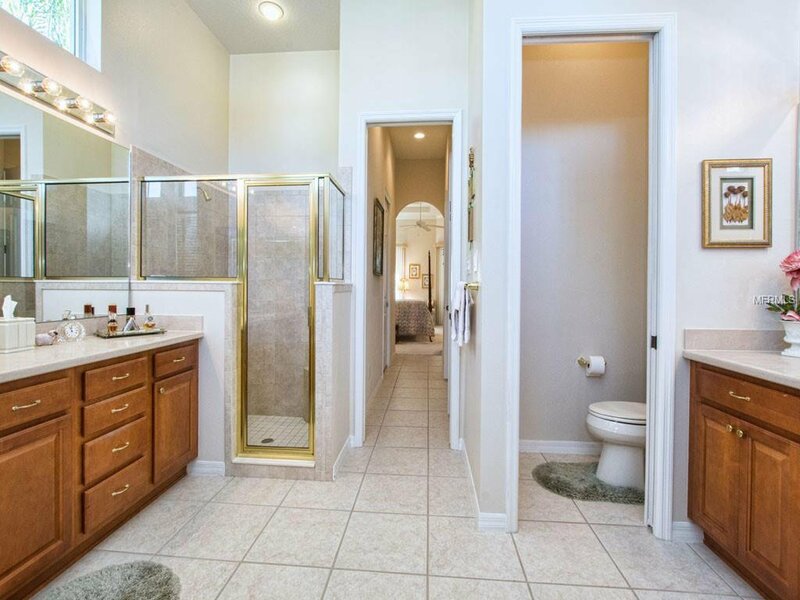 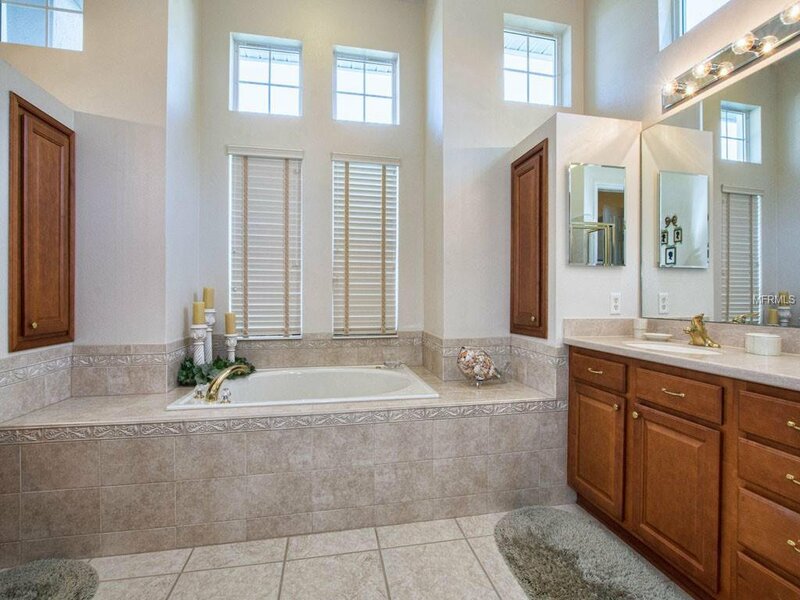 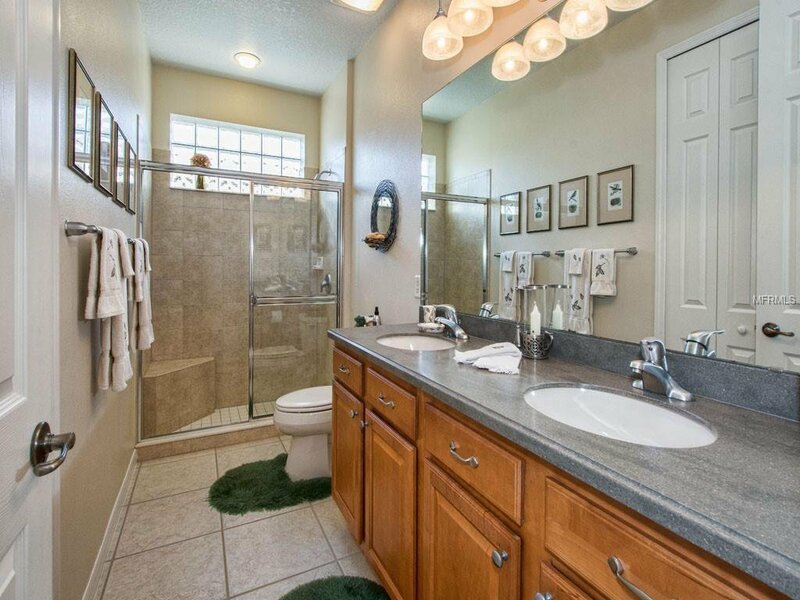 Split vanities, jetted tub, separate shower, heat light & transom windows makes this an ooo-la la spa bath! 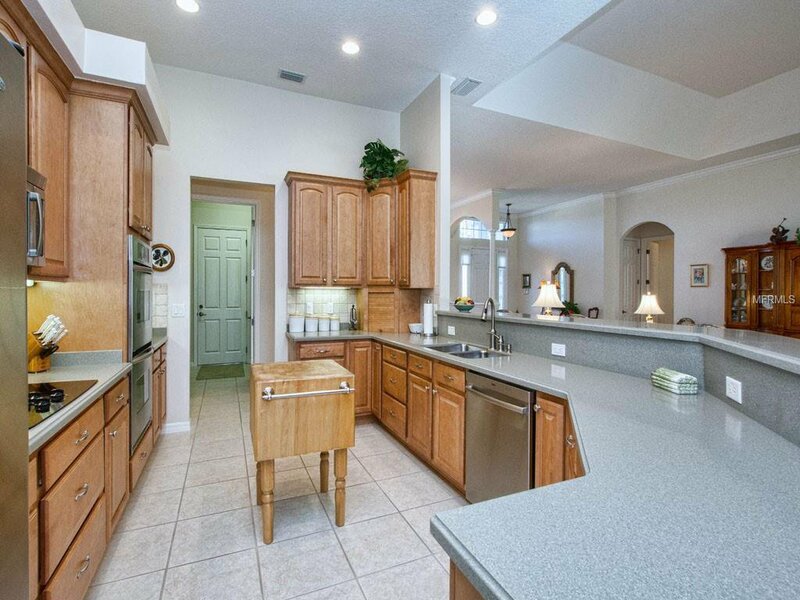 Florida Room includes bar area with built-in ice maker, wood cabinets and room to lounge. 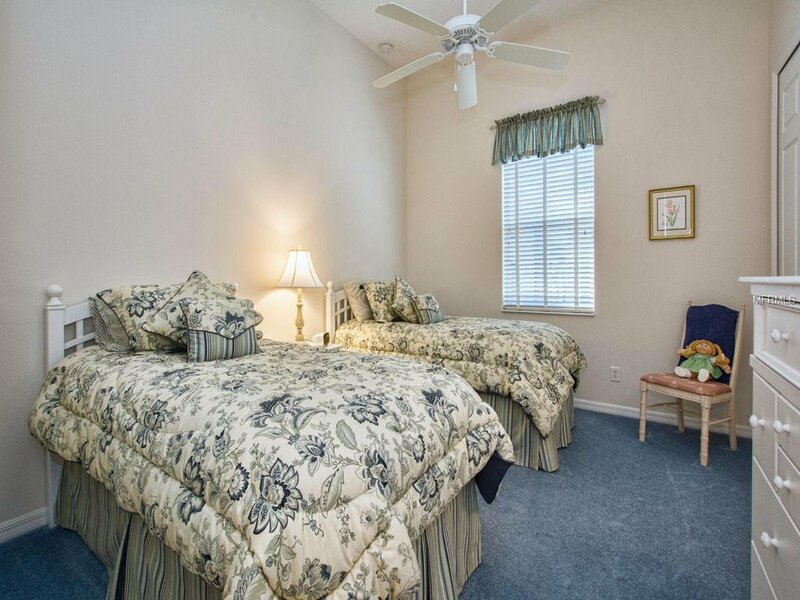 Bedrooms 2 & 3 are split from main living and share a wonderful Bath complete with dual vanities and step-in shower. 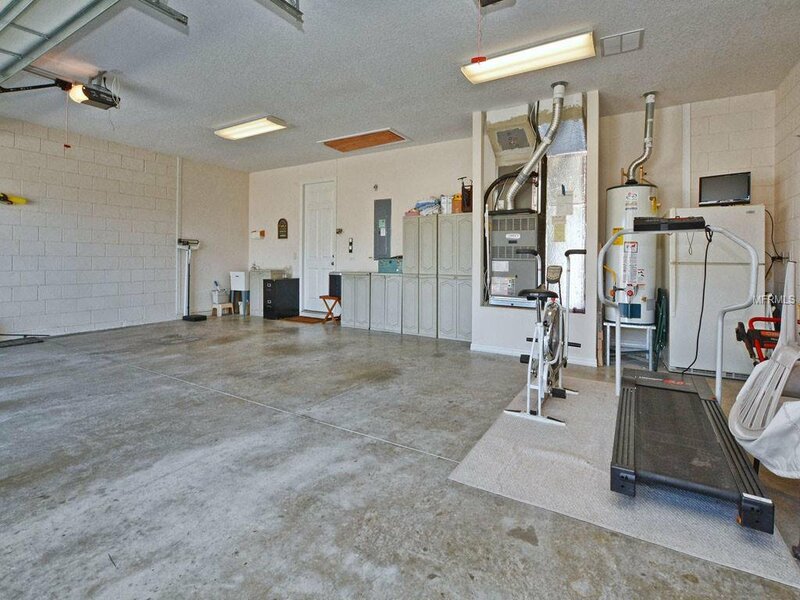 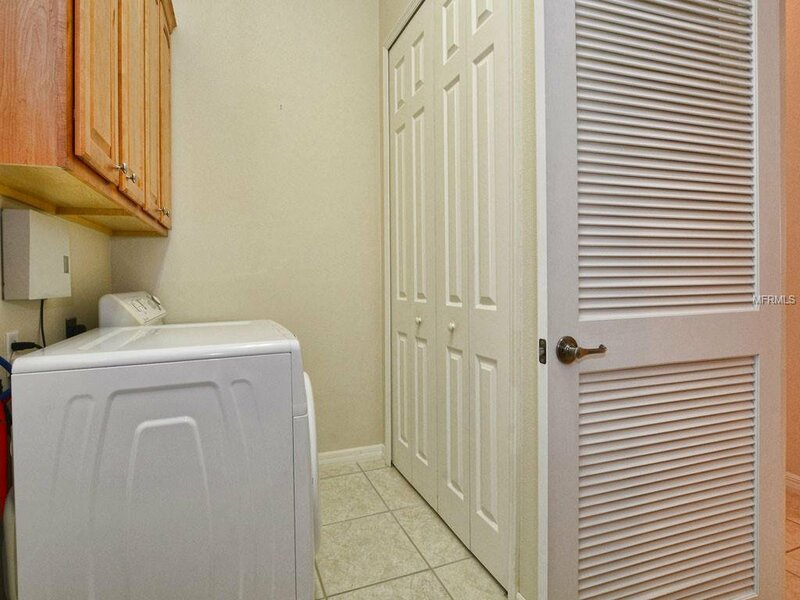 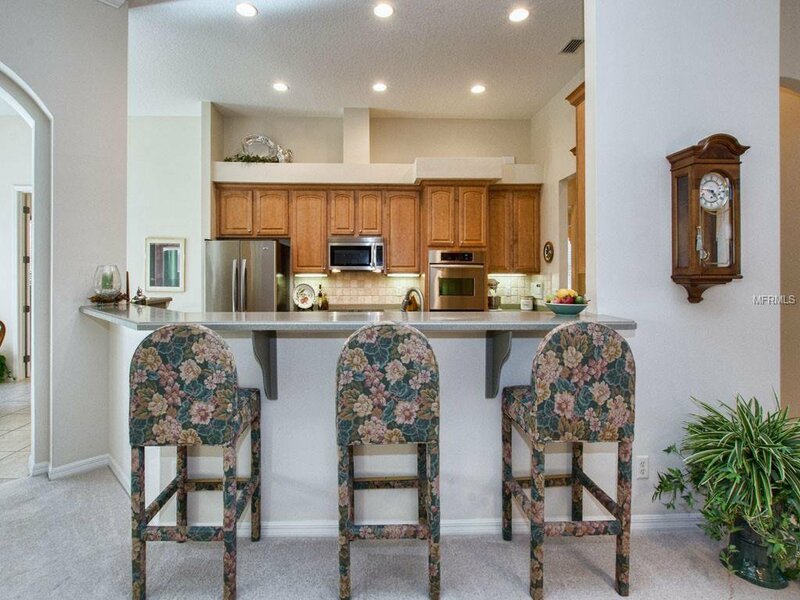 Over-sized Laundry Room w/ copious cabinets, large storage closet and washer/dryer too! 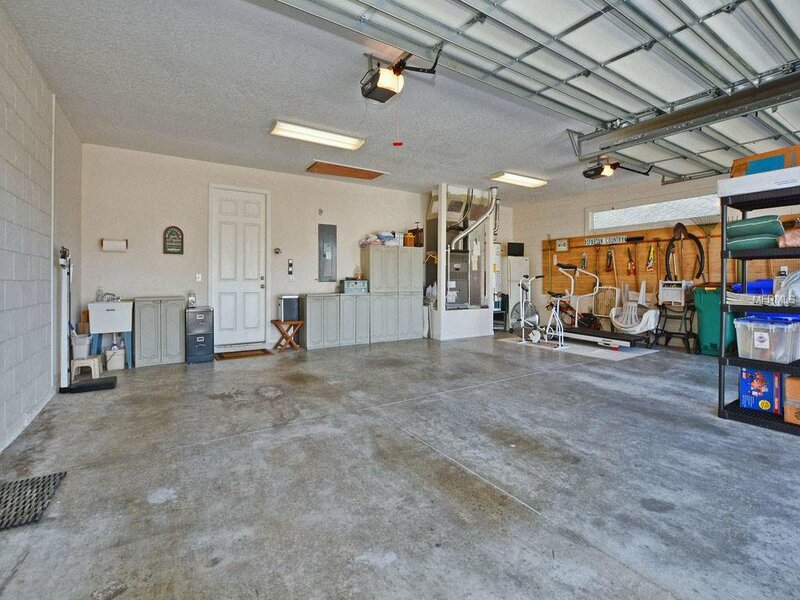 Energy efficient upgrades featured: Foam-filled block walls, extra attic insulation- including above garage & garage doors, water filtration system, double pane windows, alarm system, separate irrigation meter & termite bond. 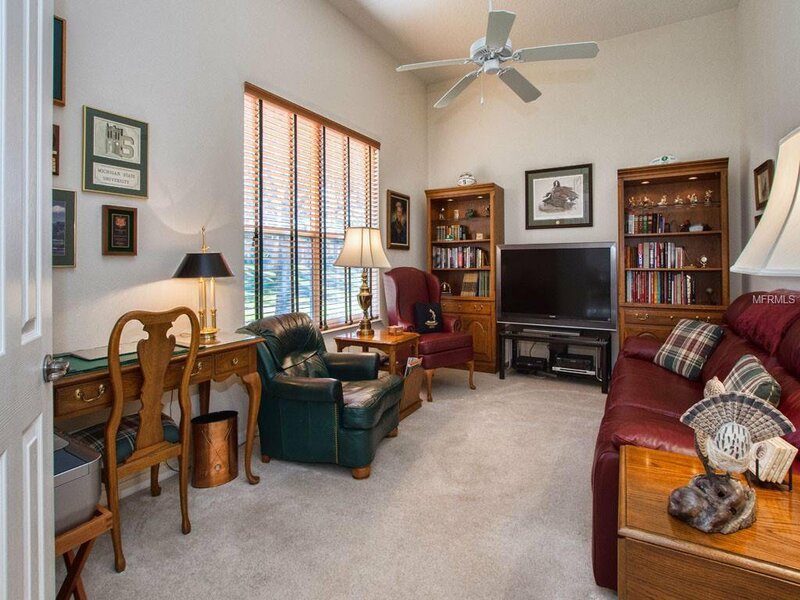 This is an immaculate well-loved home, original owners, only seasonal occupancy and is now ready for you to begin your new adventures! 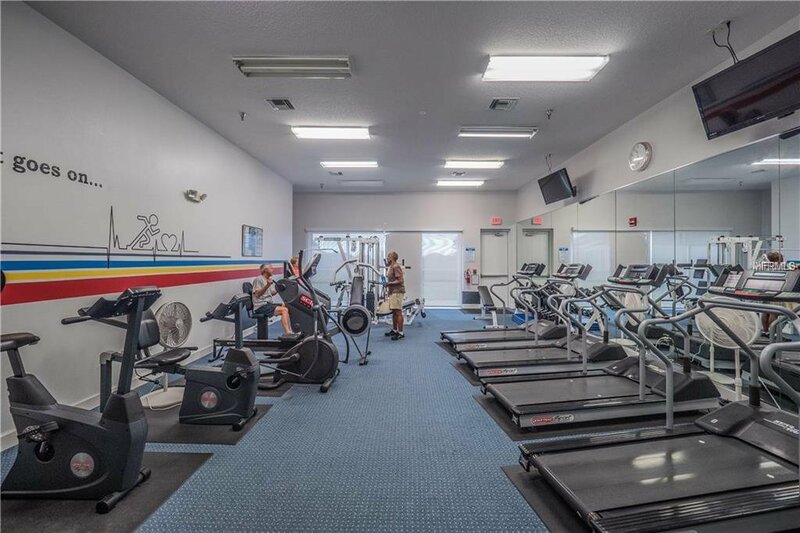 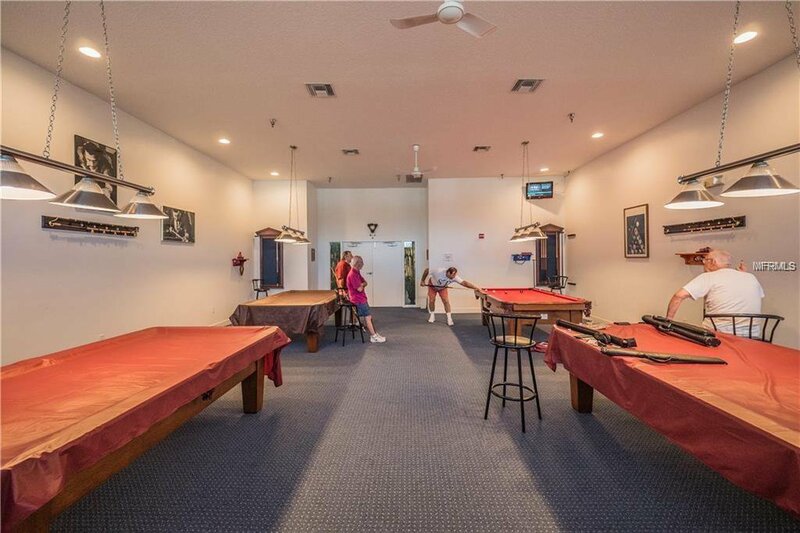 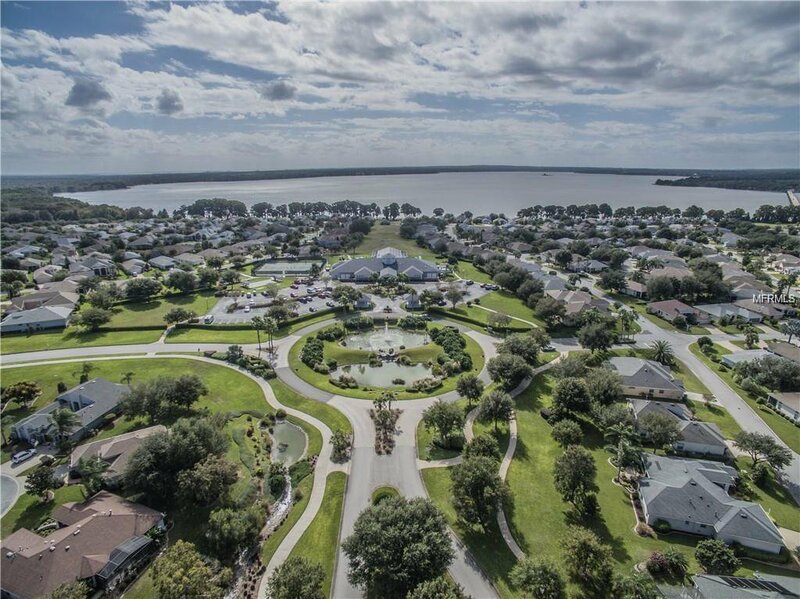 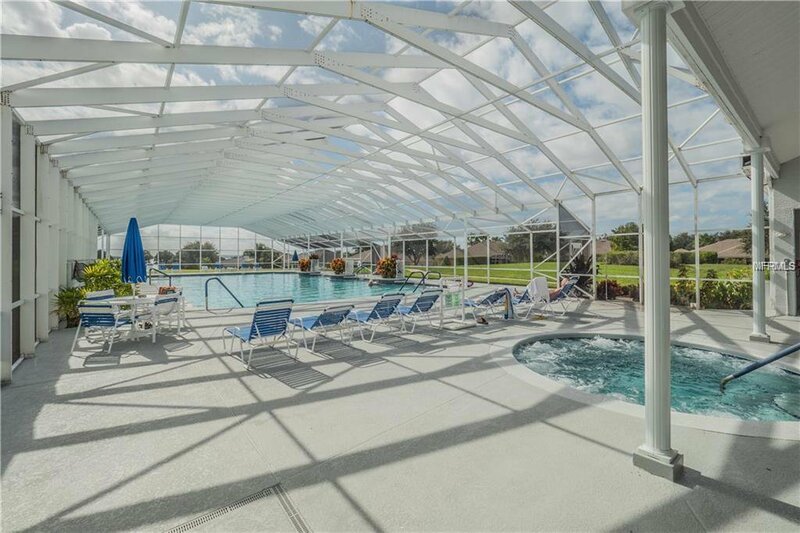 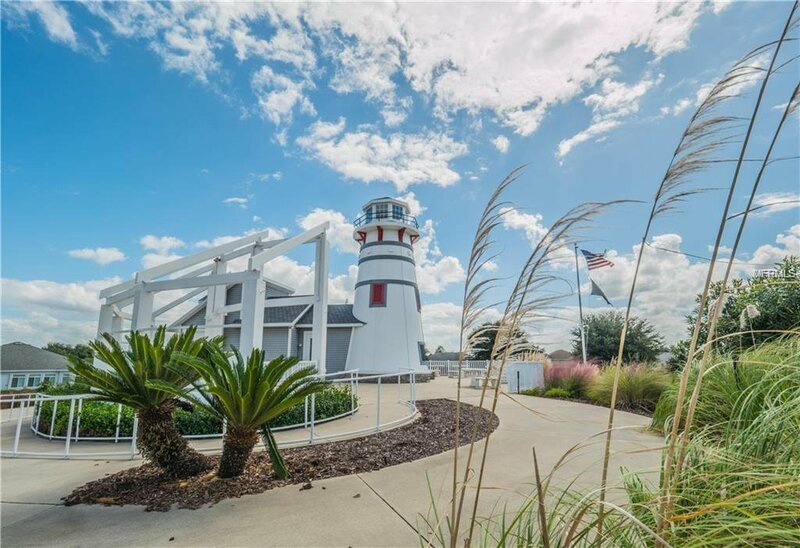 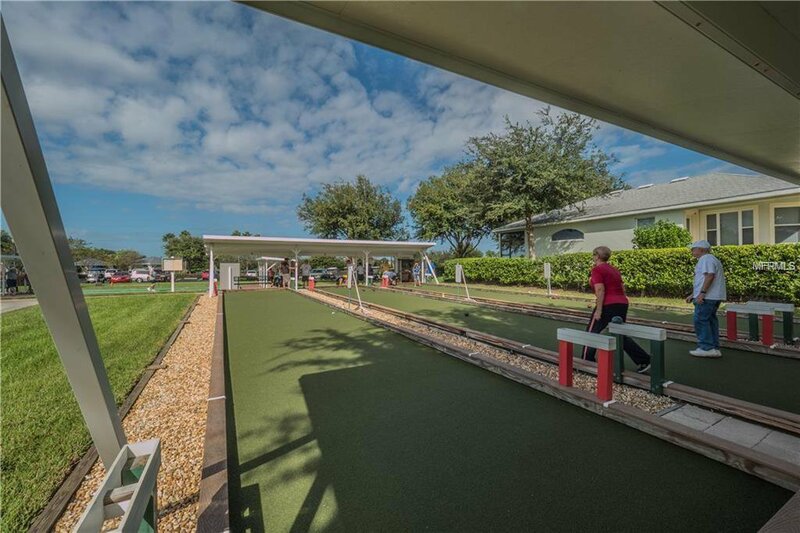 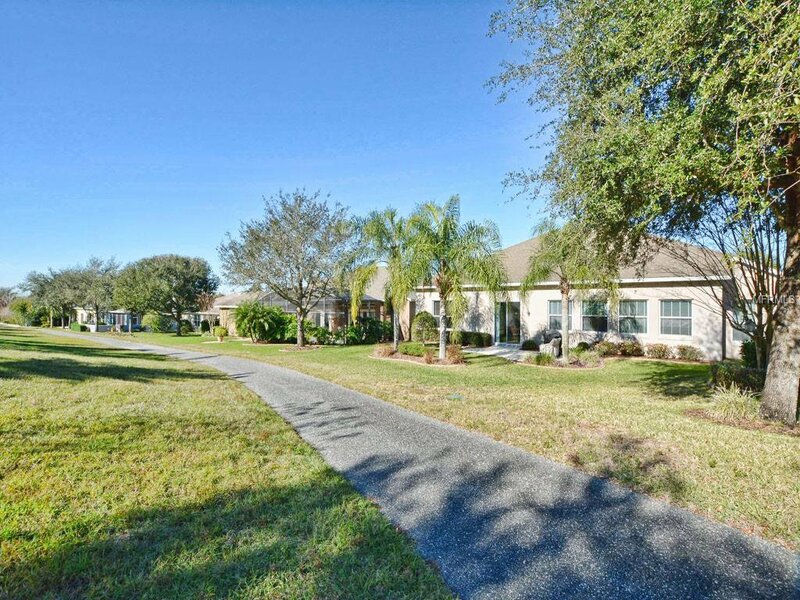 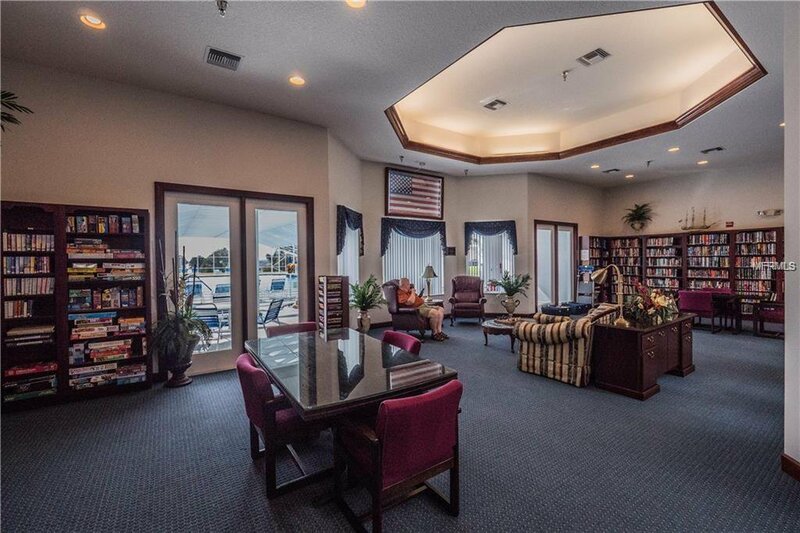 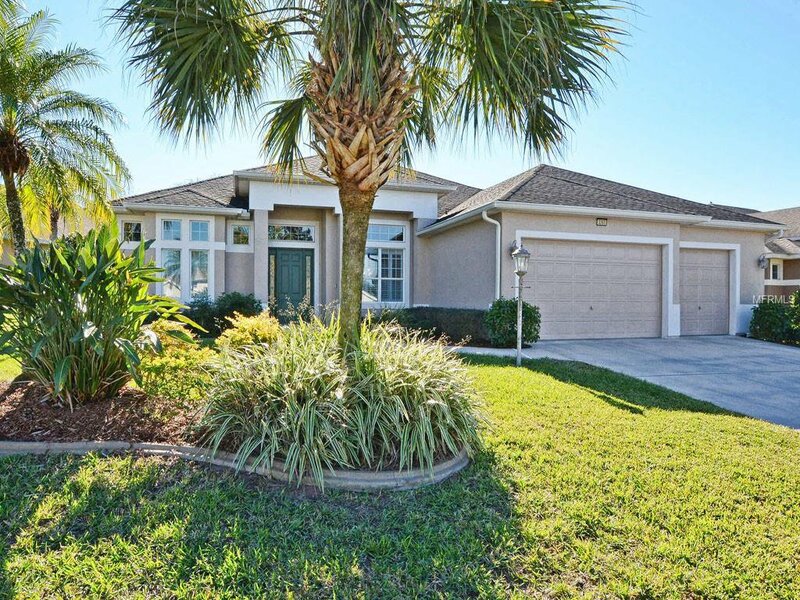 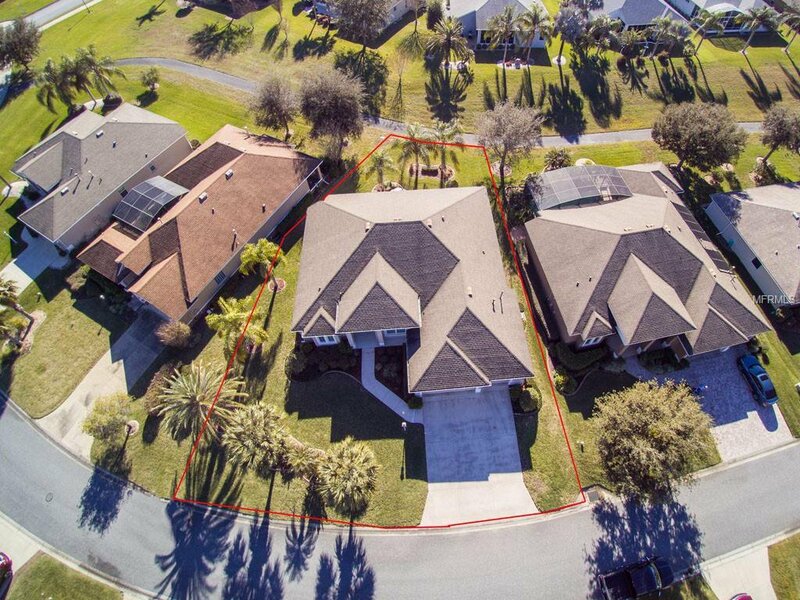 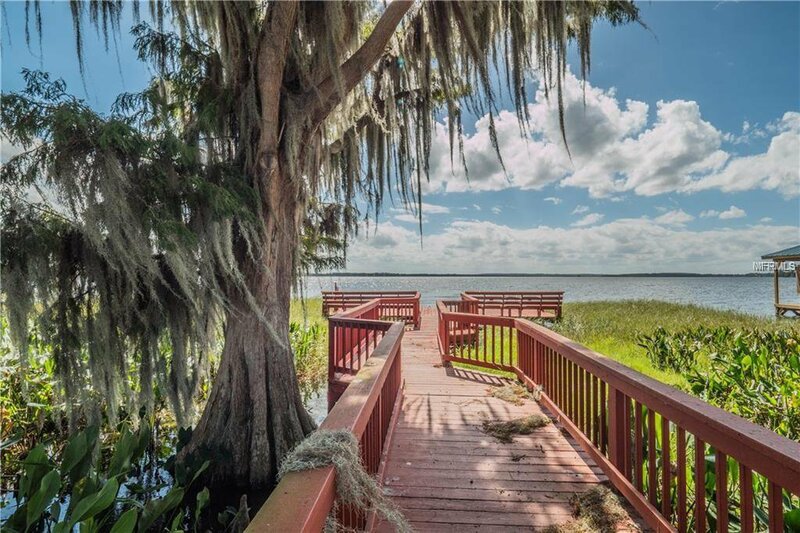 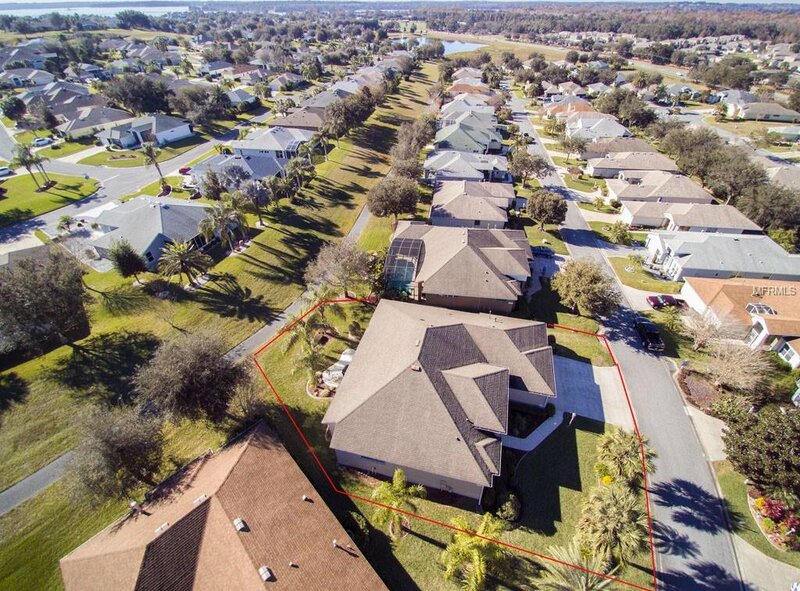 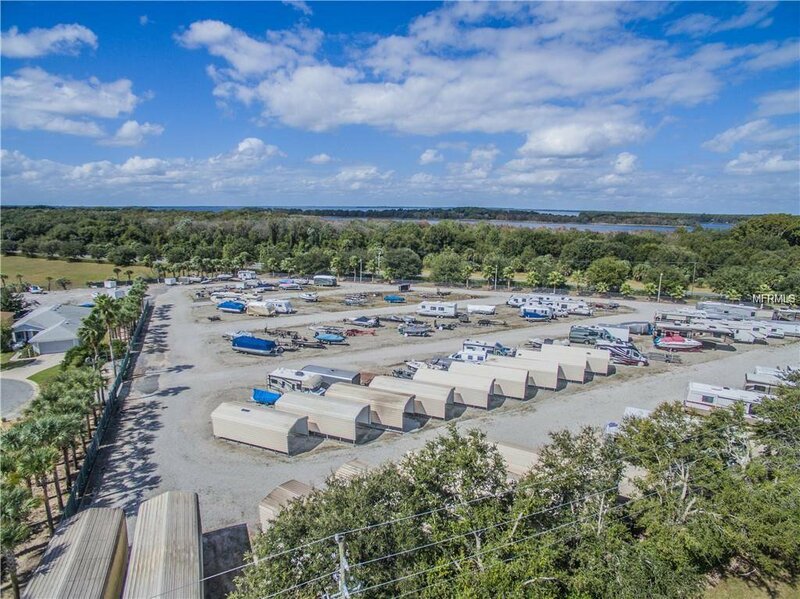 "Royal Harbor" on Harris Chain of Lakes; Active 55+ and includes clubhouse, numerous clubs & activities, RV & Boat Storage, waterfront dock & pier!